Yes it is now here boys and girls. 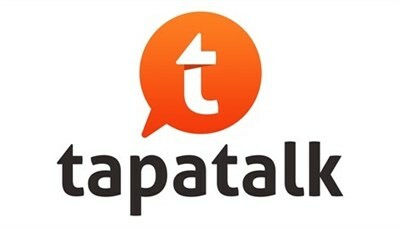 You can now access CELICA CLUB via the Tapatalk mobile application. Get it from the Google Play, Apple Store or Windows Store now! This is a personal import and only had 97,000 genuine Kms on the clock when I bought it. I picked it up for only $11K. Stoked! If you can find one of these cars, I highly recommend that you buy it. Here are some photos of the ST185 GT4 that I had a while ago. I sold it to part pay for the ST205 that I have now. This is Dom's ST185. So sweet. So clean! I've been a member over at the uk celica club so I thought I would join you guys down under.